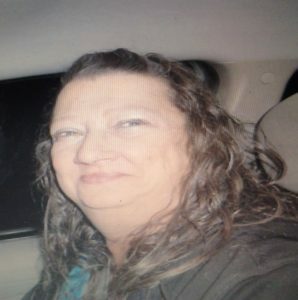 Rhonda Jean Pruett, age 60, passed away on 05/10/2018 at home surrounded by her loving family. 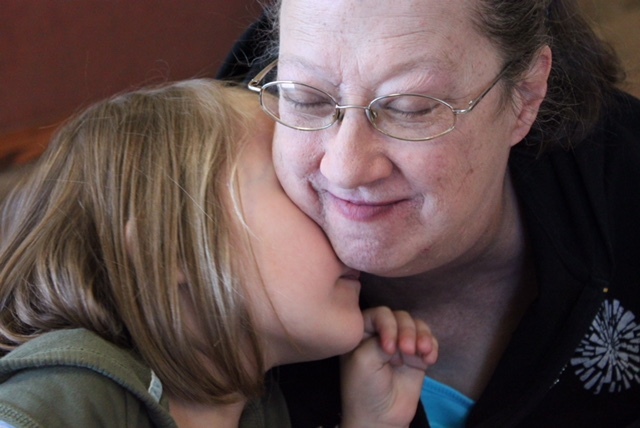 Rhonda worked as a caregiver, then as a homemaker and devoted grandma. Rhonda was born on 06/29/1957 in Sidney, Nebraska. Edith Ferrier (aunt) and Harley Ferrier (uncle). She is survived by her husband Michael Pruett, her children, Antoni Waldschmidt, Robyn Ashinhurst, Bryon Ashinhurst, and her beloved granddaughter, Audrey Blevins. I love Rhonda. I am so sad she is not here now, but I look forward to the day we meet again when she is no longer in pain, reaping the love she gave so many of us. Her knowledge and understanding of all people she met was uplifting. Her love for her children and Audrey was unconditional and unselfish. As a friend, she was supportive, honest, and gave all she could, asking nothing in return. As a protector, she was fierce for the right reasons. I admire Rhonda. I am blessed to call her friend for eternity. Hugs and prayers for you all! Robyn I’m so sorry you and you’re families loss. I know how much you and sweet Audrey loved your her. Just know she’s looking down on you and she’s protecting you with her love. I love you my friend. I’m always here if you need anything or just want to talk, vent, or cry.